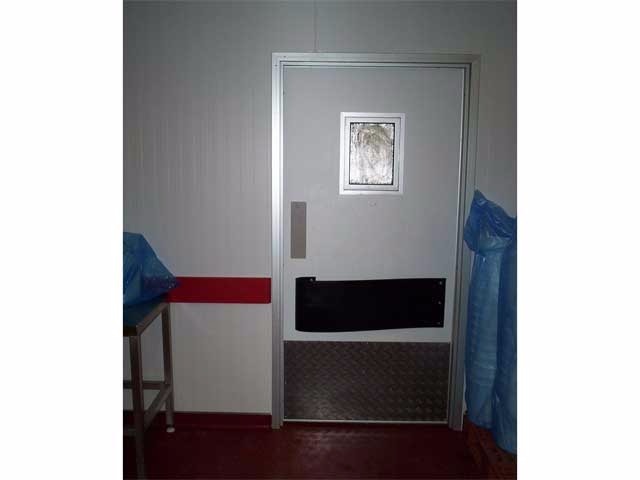 Doors and floors are the most common items that need attention in factories and commercial kitchens such as in hotels and restaurants. 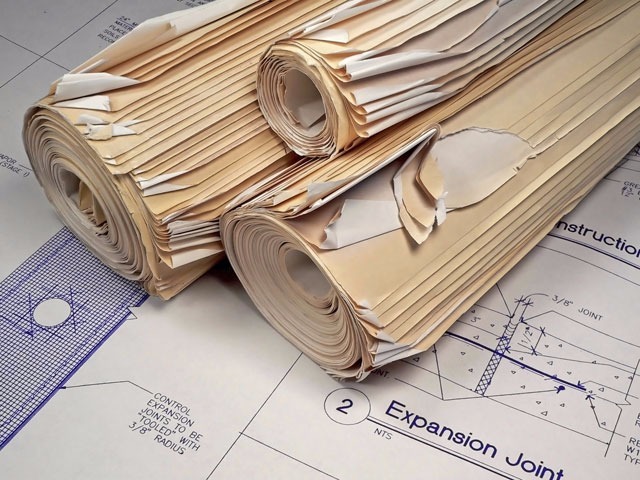 Coldstorrs have considerable experience sourcing handle, hinges, gasket and floor parts directly from manufacturers and carrying out the necessary repairs. Damaged floors often create uneven or icy surfaces and can cause injuries where staff can slip or fall. 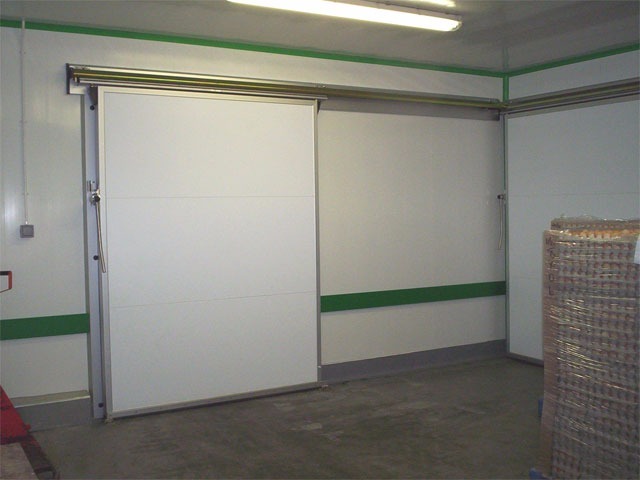 Other injuries can also be caused by badly adjusted or ill fitting doors. Carrying out repairs as soon as damage or malfunction has been identified can prevent further damage, injuries and eliminate risk of increased running costs. A broken heater on a door will cause ice on the frame. This will rip the gasket off when the door is opened. When the gasket is damaged or missing the store will not hold temperature and the evaporator will ice up. Product will be lost and running costs will greatly increase. Ice can also form on the floor creating a slip hazard and personnel operating the door may force the door damaging the door leaf and frame as well as any track or hinges. The sooner the broken heater is fixed or the door replaced the lower the risk of further damage and increased costs.